Barbeques Galore not only is your home to all the necessary Thanksgiving cooking tools you may need to make a perfect meal, we have the most delicious recipes to try out this year. 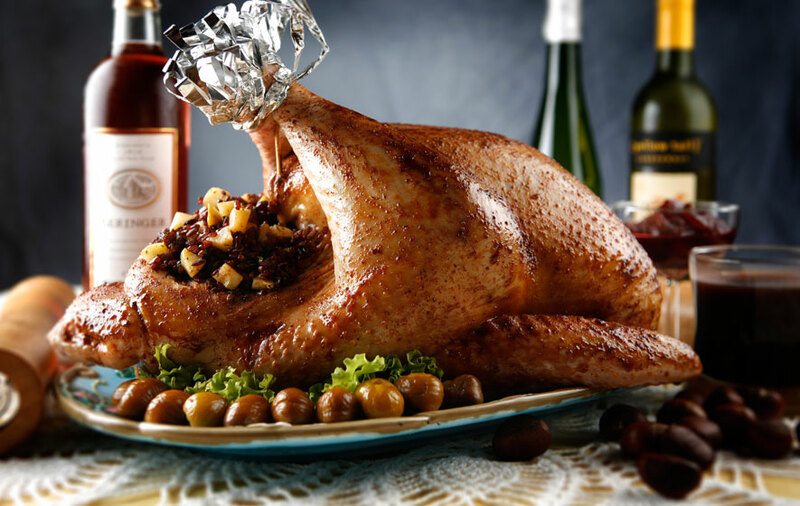 Share your favorite Thanksgiving recipes, successes and fails this holiday season! Join our fan-friendly Facebook community and connect with other grilling afficianados around the country. Plus, get advanced notice of our 2015 Blackened Friday sales as well as our online Cyber Monday deals.